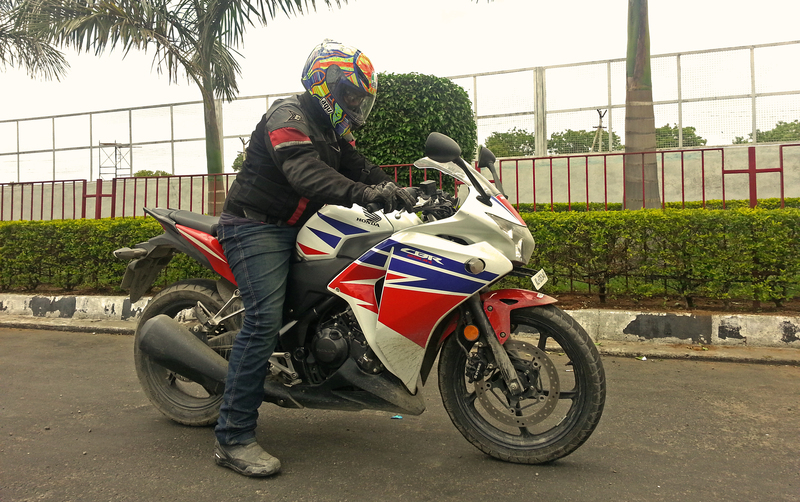 Helmet, the single most important riding gear for a motorcyclist and also the best friend to a biker, isn’t it ? Moreover , What good is a body without a head which is in one piece ? That’s where the helmet comes in handy , not to mention it does make you look undoubtedly cooler too. Now if you are reading this then you probably know why we need a helmet and the significance of a good helmet. So let’s not dwell more into it and increase the size of this review and make it more boring than it needs to be. AGV , there is no need for much introduction on this brand, it is among the best in the world when it comes to helmets. Tech which they have developed from long years of R&D never comes cheap. Now we at Wheels’n’Shields finally invested in one, and now here we are to let you guys know how we feel about the product…Read More. Pulsar RS200, a new beginning for the Indian motorcycling scene ?